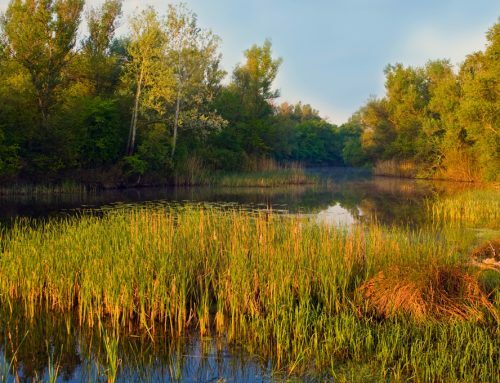 TRENTON, NJ- Today, a bill appropriating preservation funds advanced out of the Senate Environment Committee with unanimous, bi-partisan support. 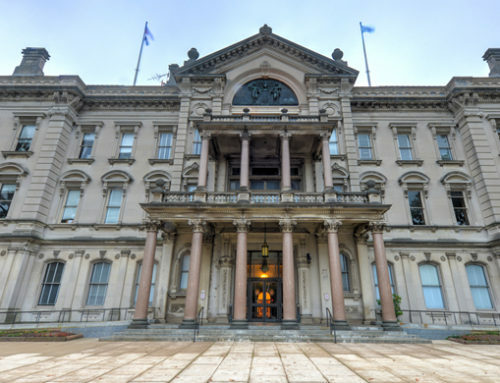 The bill (S2920), sponsored by Senators Smith, Bateman, and Greenstein, concerns the constitutional dedication of corporate business tax revenue to fund preservation programs within New Jersey. If approved, the bill will detail how the funds are spent for preservation and stewardship of open space, parks, farmland and historic sites. “The bill which passed today with committee amendments charts a course for continuation of the critical work of preservation and stewardship in the State. Thanks to the leadership of the bill sponsors, New Jersey will have a reliable and robust source of revenue to support these important projects. 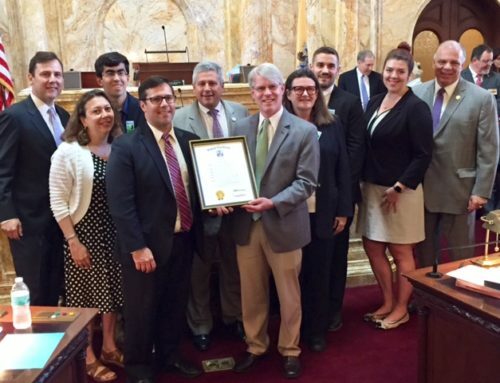 We’re grateful for the tremendous effort that went into thoughtfully crafting this bi-partisan legislation to meet the many pressing conservation needs across all parts of New Jersey.” said Kelly Mooij, Coordinator of the Keep It Green Coalition and Vice President of Government Relations at New Jersey Audubon. In November 2014, New Jersey voters overwhelmingly passed a ballot measure that would amend the state Constitution, dedicating a percentage of the Corporate Business Tax revenue as a permanent source of funding for these programs. With the newest package of bills passed in December of 2018, the total of voter dedicated funding from the 2014 public question amounts to over $315 million. 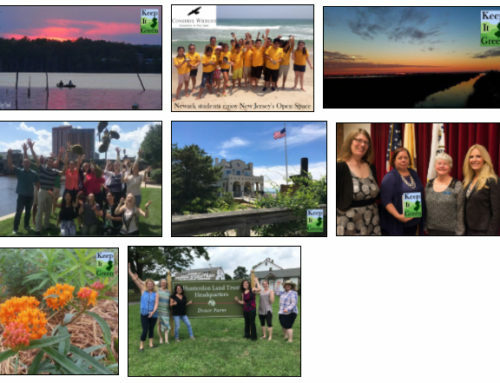 NJ Keep It Green is a coalition of more than 150 park and conservation organizations working to create a long-term, dedicated source of funding for the preservation and stewardship of New Jersey’s natural areas, waterways, parks, farmland, and historic sites. For more information visit NJKeepItGreen.org. 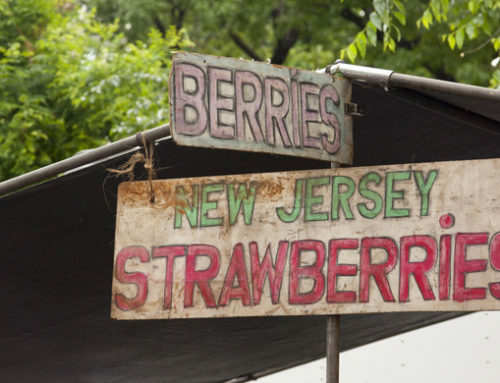 Follow us on Twitter and Instagram @njkeepitgreen or on Facebook at facebook.com/njkeepitgreen.